The US government says that Megaupload founder Kim Dotcom masterminded a vast file sharing conspiracy that swindled the entertainment industry out of millions by letting users illegally download movies and songs. By putting Dotcom behind bars, the feds didn't just end Megaupload though, once one of the most visited sites on the Web. By ending the operation, authorities have also pulled the plug on an endeavor that was scheduled to launch later this year that could have legitimately disrupted Hollywood by letting users download songs — and rewarding the artists with compensation unheard of in the industry. The project was already launched last year during a trial and Dotcom, born Kim Schmitz, said in December that it was met with overwhelming success. It was called Megabox, and Dotcom was intending on making it available to the public in 2012. 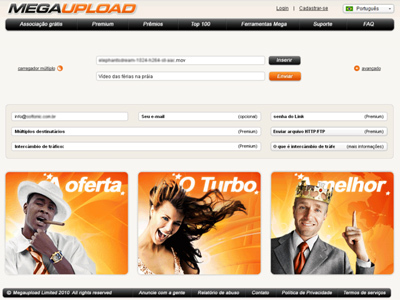 The site would expand on Megaupload’s file sharing service, but allow users to legally download songs, some for free, while still allowing the artists to collect compensation. It was going to be a partnership between Megaupload execs and others in the online industry, including Amazon — but it was also going to be a big thorn on the side of record labels. 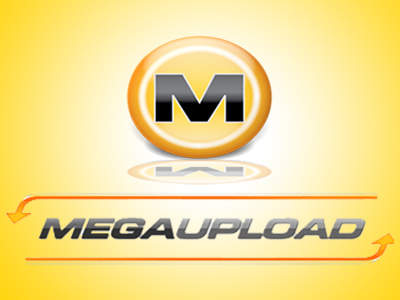 The subject of allegations involving copyright infringement and illegal file sharing, Megaupload was already an opponent of the industry. Universal Music Group, the largest record company in America, had attacked Megaupload before last week’s raid of Dotcom’s New Zealand mansion and others had opposed the site as well. New revelations about Megabox suggest that it could be more than just a coincidence that the file sharing mogul was about to unleash some serious competition that would reward the musicians that are regularly raped of royalties. "UMG knows that we are going to compete with them via our own music venture called Megabox.com, a site that will soon allow artists to sell their creations directly to consumers while allowing artists to keep 90 percent of earnings," Dotcom told the website Torrentfreak this past December. Letting the artist make money? It seems to make a lot of sense but is a preposterous idea within the industry. According to research conducted by the Information Is Beautiful website, a song sold on Apple’s iTunes platform usually returns a cut of around 63 percent to the label; from there, the average musician only collects 15 percent of that figure. To say that Megabox would be a godsend to struggling artists is an understatement then, but it also could have majorly crippled the labels. Such an attitude is often absent from the music industry insiders, though. As a result, many hopes of a career in the biz have been broken after realizing that the rock and roll lifestyle isn’t oh-so obtainable. “To get to the nuts and bolts of things, unless you're Rihanna or something, you don't really make money from record sales anymore,” Mickey Melchiondo of Ween told USA Today last summer. Over the course of more than two decades, Ween released more than a dozen albums and toured internationally several times over, but the guitarist says that royalties are rare. ''I don't have sympathy for the record companies,'' Melchiondo told the New York Times in 2003. ''They haven't been paying me royalties anyway.'' After a slew of releases on the major labels, the band began recording and releasing albums on their own. Now when he isn’t performing, Melchiondo, 41, subsidizes his income by offering fishing trips on board his own boat. If you don’t buy a Ween record, you can support the band by spending a few hundred dollars to fish for striped bass with Captain Melchiondo in the Atlantic. Before they were shut-down, Dotcom said,“You can expect several Megabox announcements next year including exclusive deals with artists who are eager to depart from outdated business models. Instead though, the only news fans of Megaupload and its now famous founder got was that one of the biggest sites on the Web was wiped off the map. 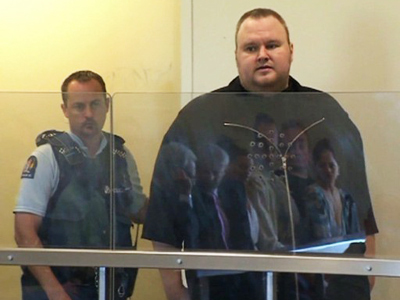 Authorities raided Dotcom’s house last Thursday and he has been denied bail twice since. 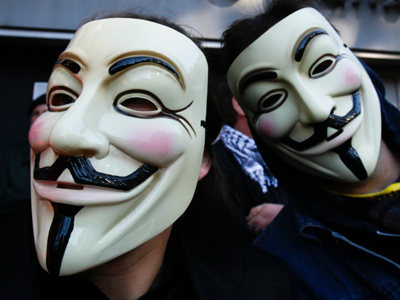 American officials arrested several people that they say were involved in the conspiracy much to the dismay of Megaupload’s fans. 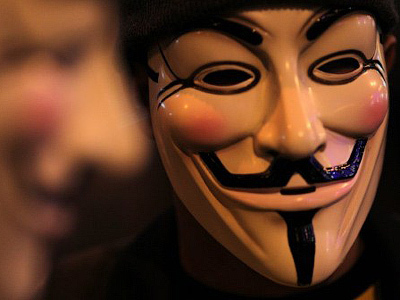 Hours after the news broke last week, a massive online campaign waged by hacktivists with Anonymous and other Internet collectives targeted Universal and others. Within hours, the websites for UMG and the Recording Industry Association of America (RIAA) were taken offline after a massive distributed denial of service attack, or DDoS. 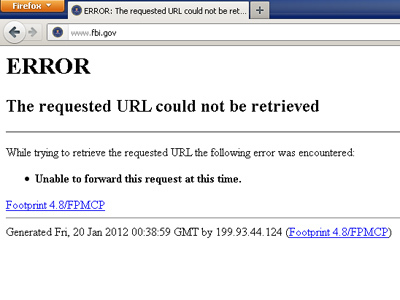 The websites of the FBI, US Copyright Office and the US Department of Justice were also taken down in the assault. 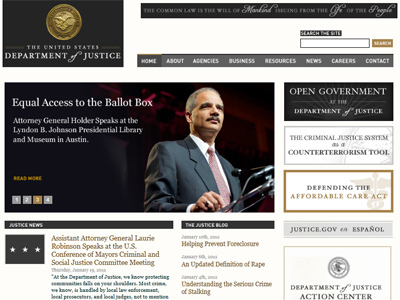 Attorneys writing for the Crime in the Suites website wrote of the FBI’s indictment of Dotcom that it is “riddled with inconsistencies,” and others have suggested that it was a matter of the federal government using the case to make an example of Megaupload. Other sites that use file-sharing voluntarily shut down after the raid in fear that they would be the next to be targeted by law enforcement. With Washington calling the shots — and getting money for that ammo by way of Hollywood — they might have been very right in packing up. In 2002, then Universal Chairman Edgar Bronfman Jr. donated $10,000 towards the reelection campaign for Democratic California Governor Gray Davis and similar contributions by way of industry-aligned PACs have continued in the ten years since. Former Senator Chris Dodd left his position in Congress to take a $1.2 million-a-year job as lobbyist for the Motion Picture Association of America, who was also targeted in the Anonymous-led raid. 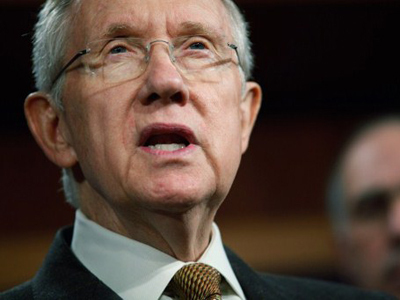 In 2009, the MPAA lobbied Congress to the tune of $1.66 million. Hollywood also handed President Obama $3.5 million during his 2008 campaign. General Electric, which lists Universal Music and other Hollywood entities among its subsidiaries, spent $84.35 million in lobbying between 2008 and 2010. 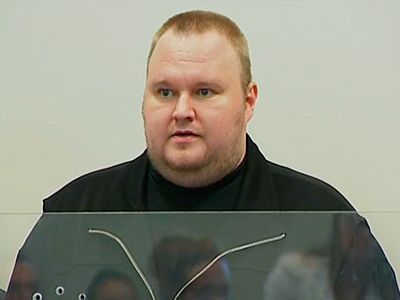 Did Kim Dotcom break the law by operating Megaupload? Maybe yes and maybe no. But when those laws are made and enforced by people in the pockets of Hollywood, you can imagine that Washington isn’t exactly interested in hearing what Megaupload has to say in their defense. Even less likely, however, would be letting Dotcom finally put some money in the pockets of musicians.